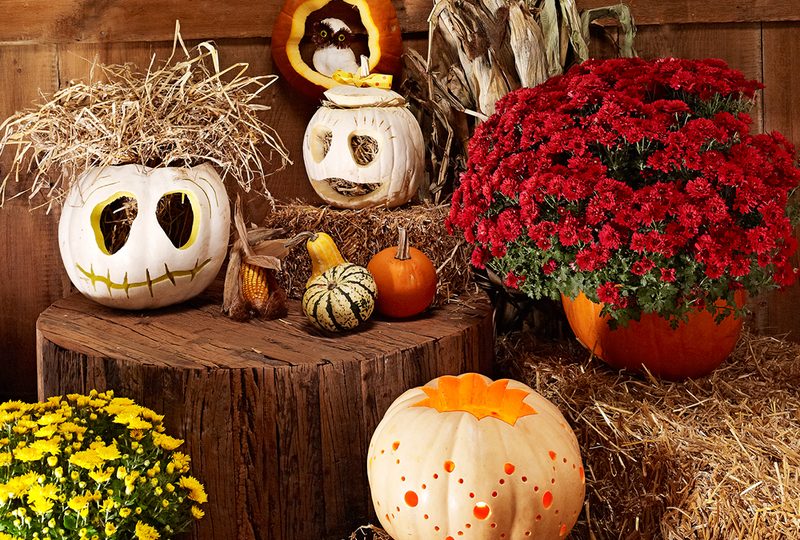 Autumn weather has arrived and it’s time to dress-up your doorstep with pumpkins and jack-o-lanterns. 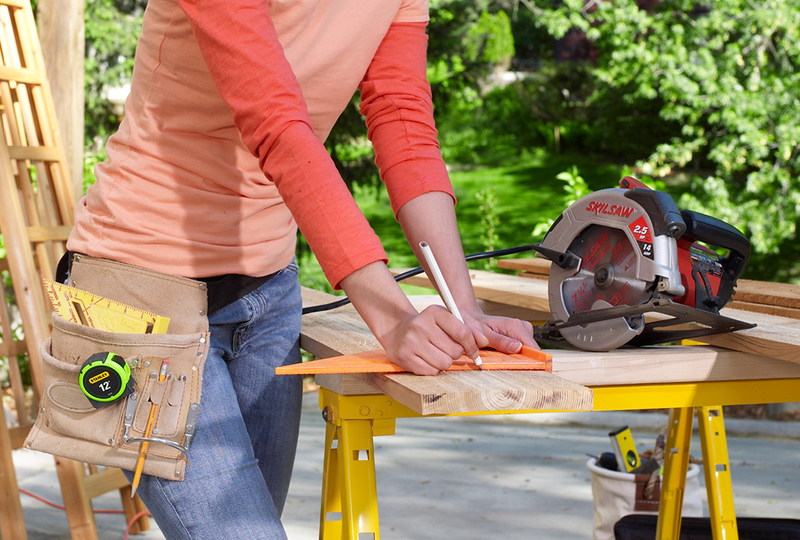 Here are our favorite tools for carving success! 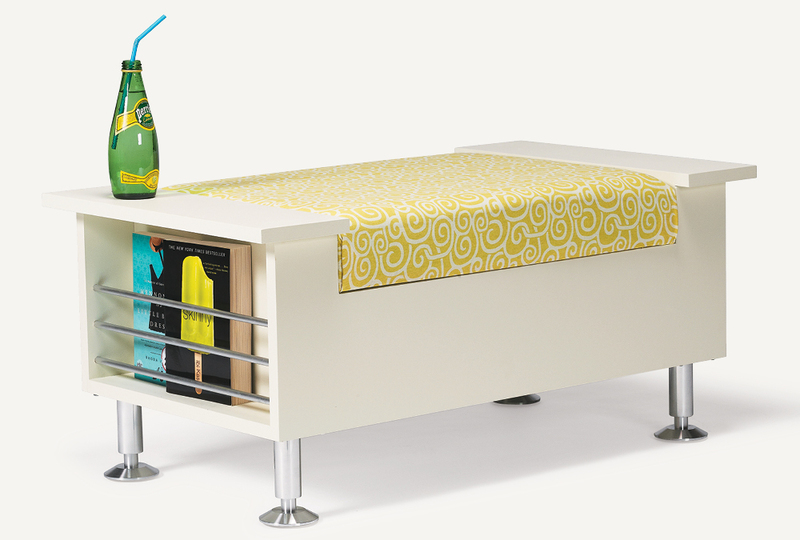 This easy-to-build cushion is just what this ottoman needed. Follow our complete illustrations and instructions to create your own DIY cushion. 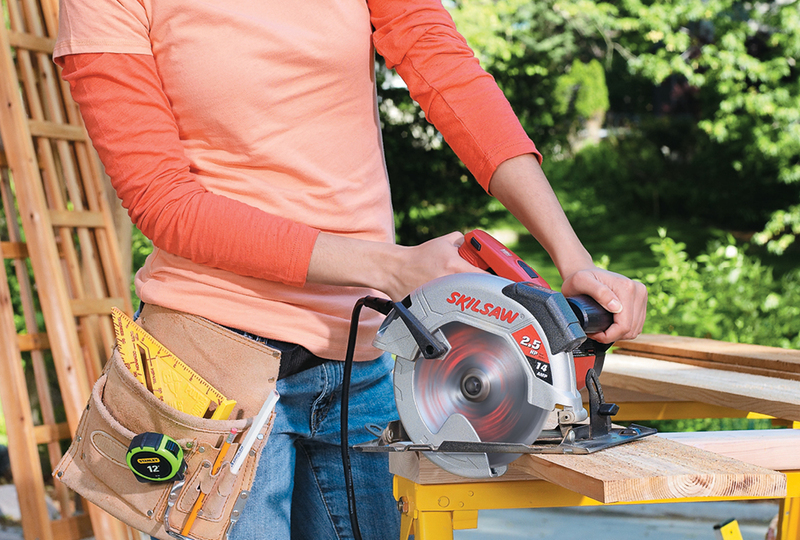 Ensure a straight and smooth cut with these tips and tricks for circular saw success. 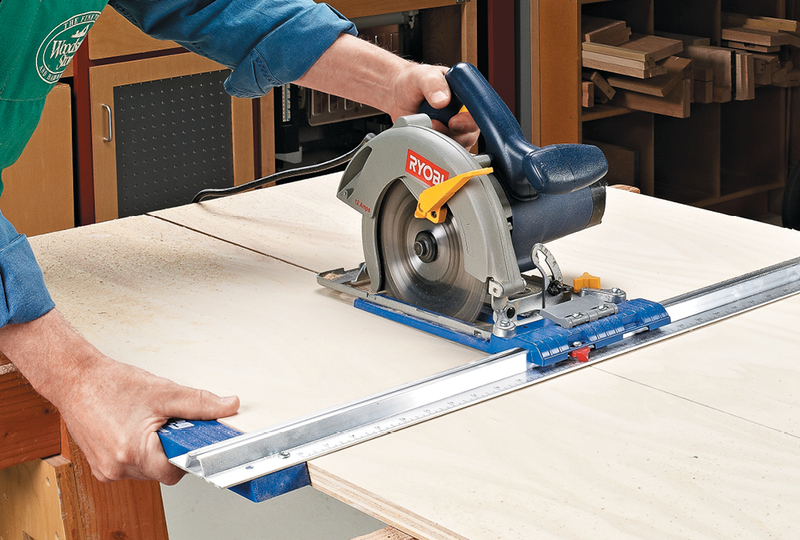 Plus, a DIY jig that’s easy to build and use on your next project! 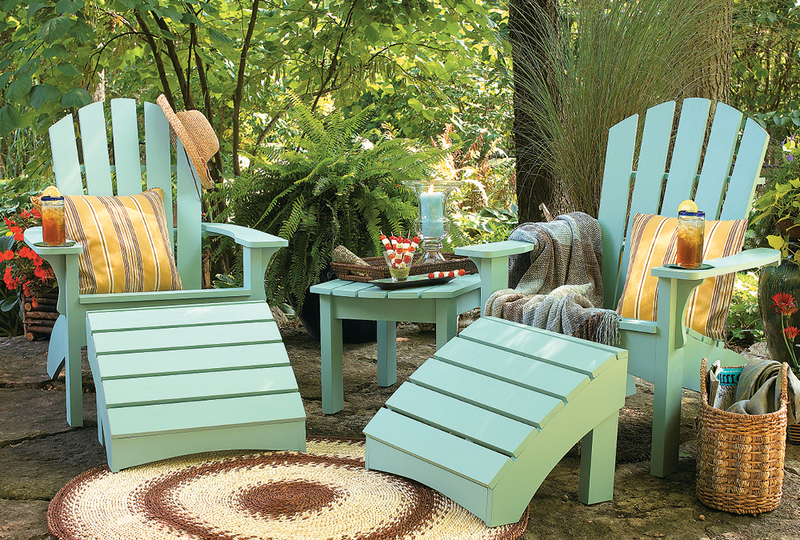 Can't find quality outdoor furniture in your favorite color? 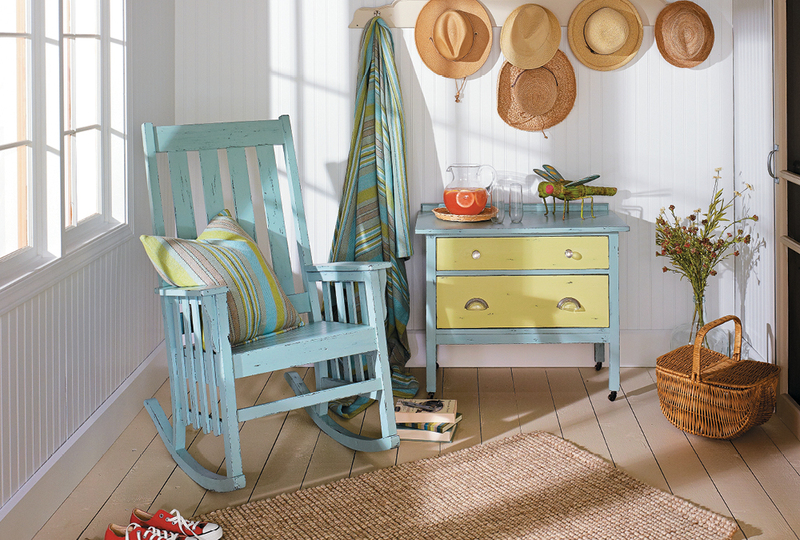 Opt for raw-wood pieces, and paint them yourself! We'll show you how to do it as well as the pros. 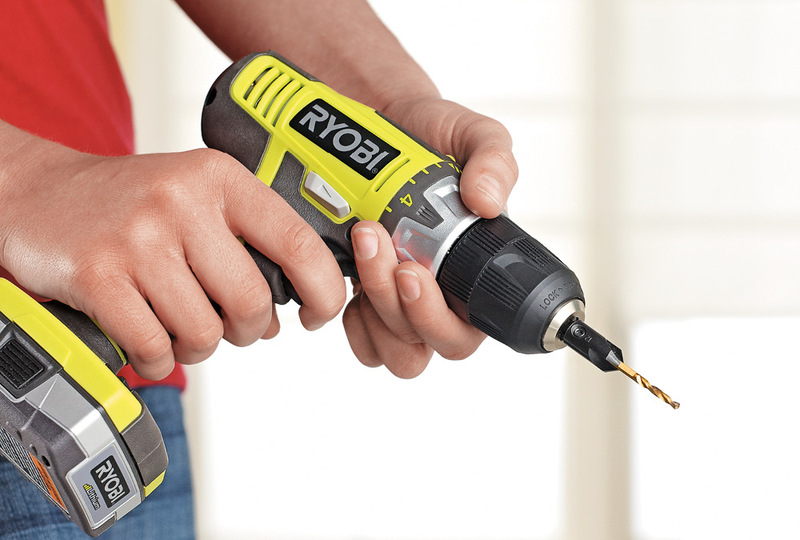 A drill/driver is essential for almost every DIY project. Learn how to use the tool properly and confidently, so you never screw up a project. 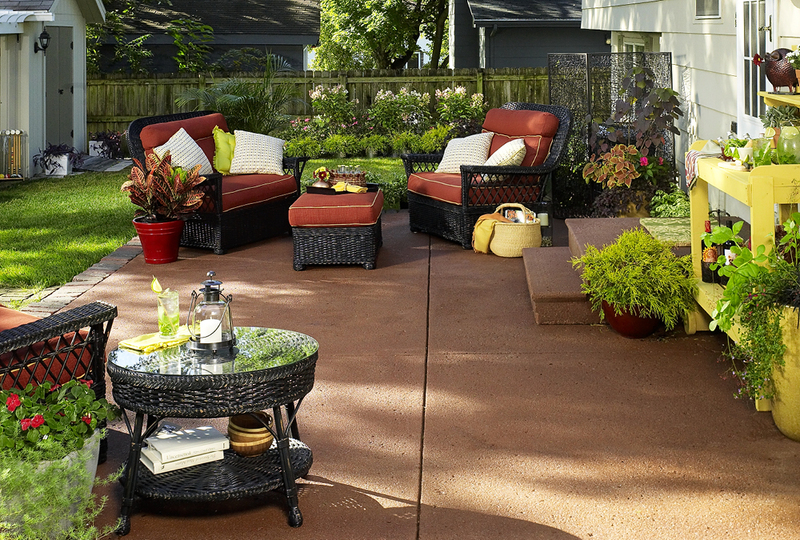 Give your projects an unexpected element of style. 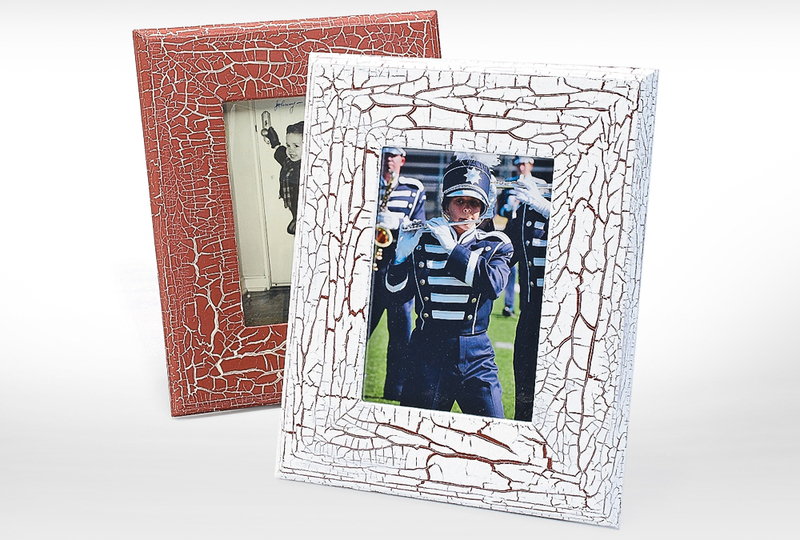 Brush on a layer of crackle gelatin in between paint coats to create an antiqued look. The plastic wall anchors that are provided when you purchase a fixture aren't worth your time. 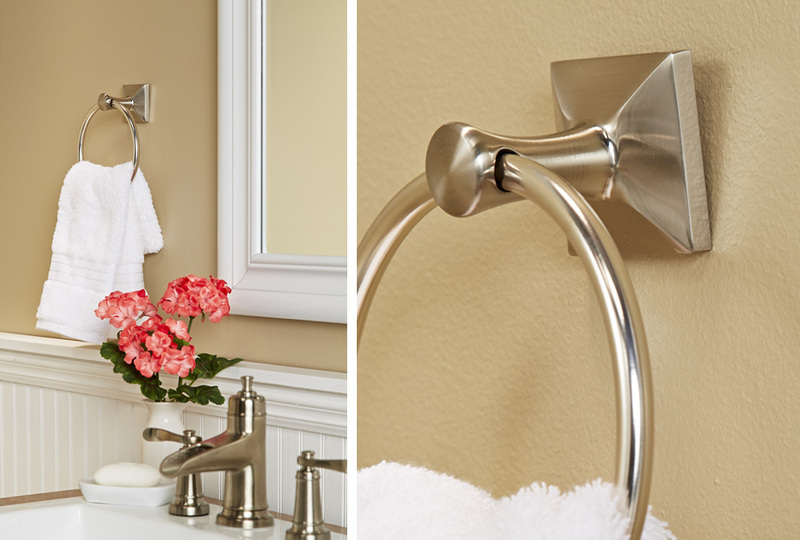 Try Wall-Dogs for hanging (or rehanging) fixtures instead. 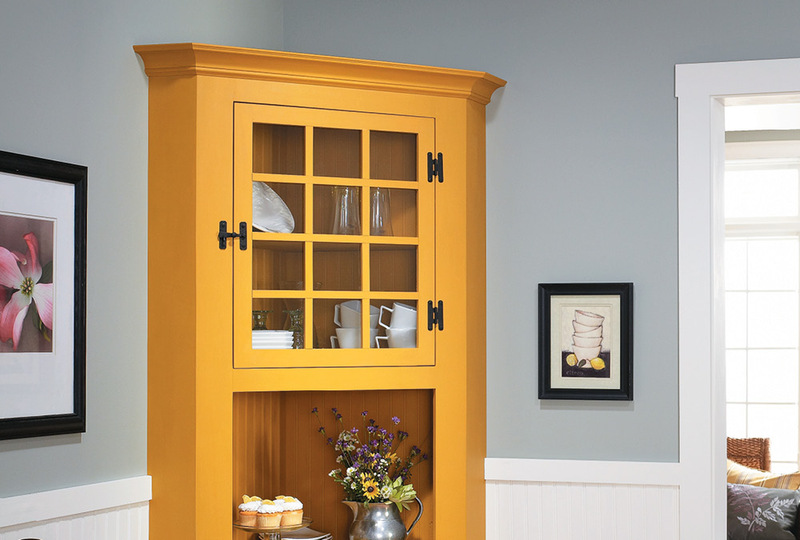 Milk paint is easy to use and gives your projects an old-world look. 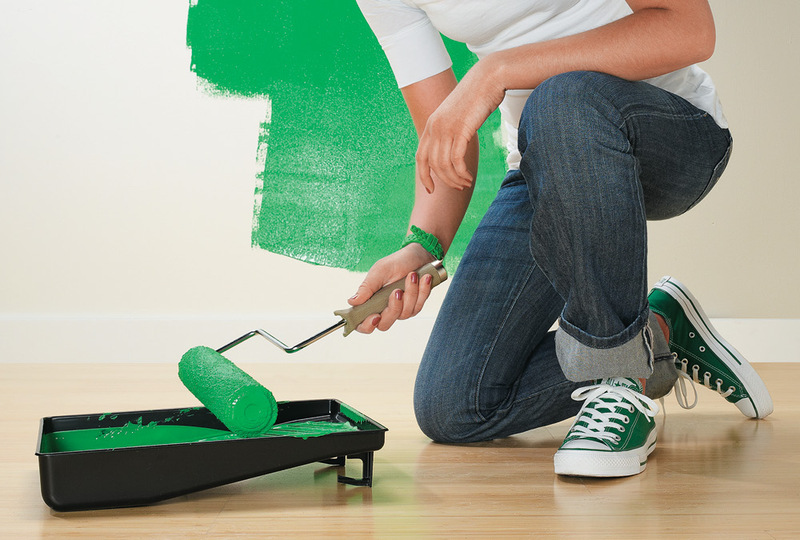 Learn the basics about this eco-friendly paint, and see why you should give it a try. 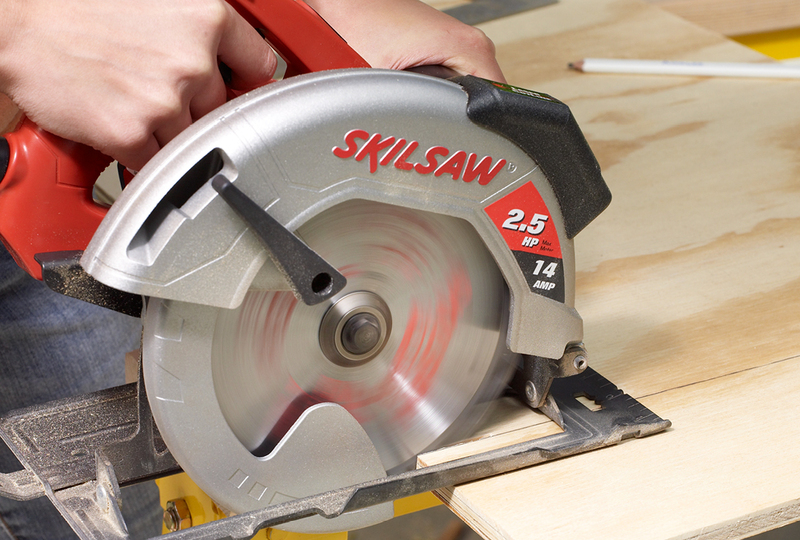 The circular saw is one of our go-to tools for cutting large project parts to size. This handy accessory makes it easy to get perfect results. 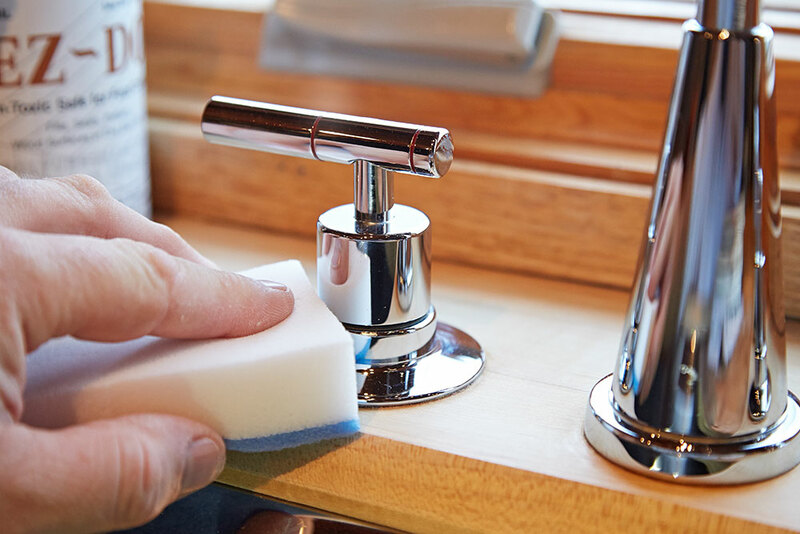 Use French cleats to mount heavy-duty home decor items. 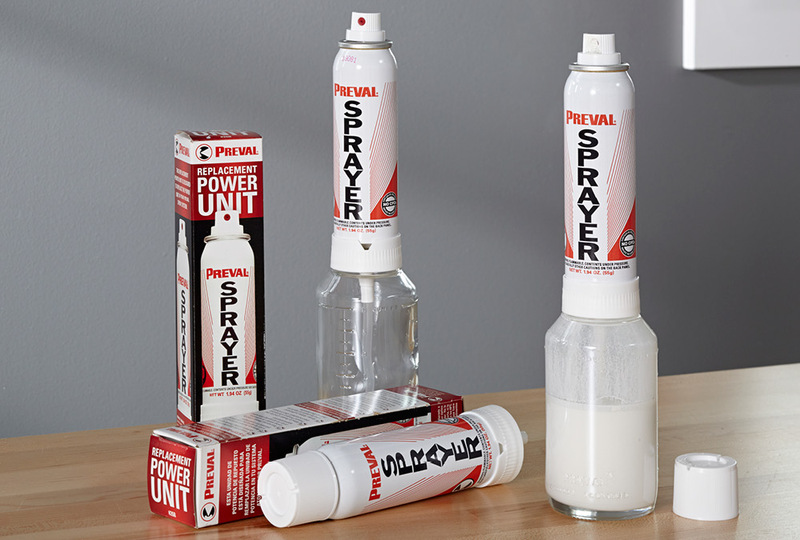 We'll tell you all about the product, explain why we chose it, and give you complete instructions for installation. One staff member insisted upon using spray paint, and the other wanted an exact mixed color match. Check out the compromise we found at the home center! 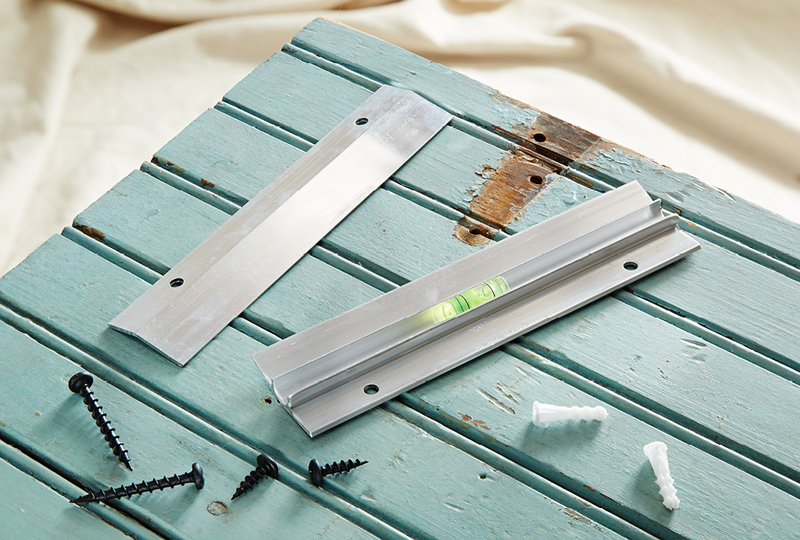 Of all the screws and fasteners out there, it isn't always obvious what's ideal for a project. 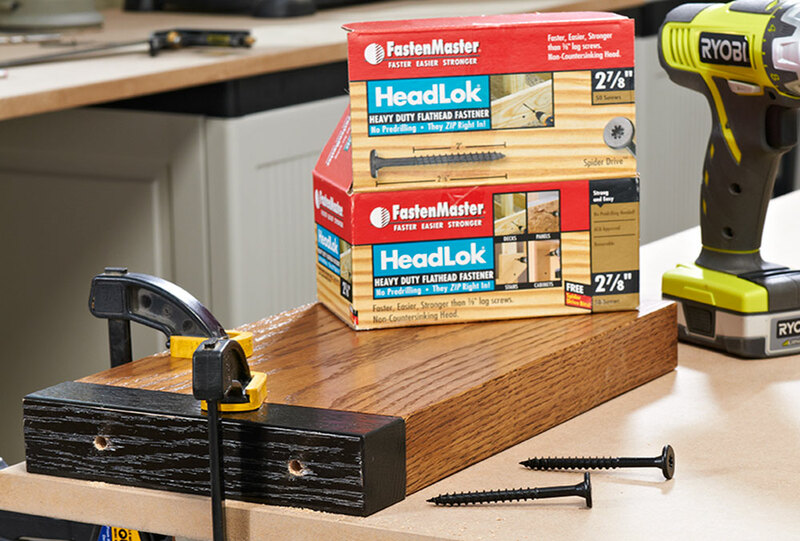 We definitely made the right choice with these Headlok fasteners, though.